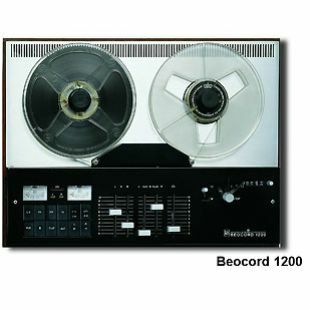 Beocord 1200 Type 4207 was a reel-to-reel tape recorder. 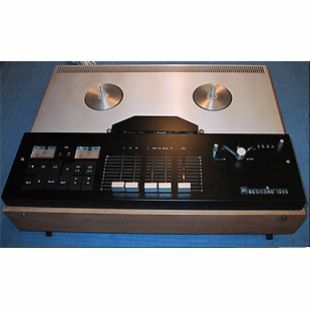 Among its features it had sound-on-sound, automatic recording level control and mixing. The in-built PA amplifier could be operated without the motor running. Beosystem 1200 - made up of Beomaster 1200, Beocord 1200 and Beogram 1200 was Bang & Olufsen's B&O’s first designed system. The design 'kinship', which emphasised the interdependence between B&O’s various products, became a characteristic of B&O for many years. Beosystem 1200 was one of the first products selected by New York's Museum of Modern Art for the museum’s permanent collection (not exhibition) in 1972. 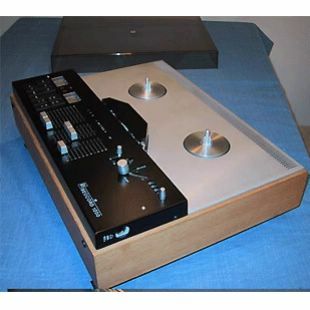 In 1969 the Danish Society of Industrial Design awarded Bang & Olufsen and Jacob Jensen the ID prize for the Beomaster 1200 radio/amplifier, Beogram 1200 turntable and Beocord 1200 tape recorder for unusually beautiful and user friendly design. The jury emphasised in particular the Beomaster 1200 receiver which pointed in a new direction for the design of radios. 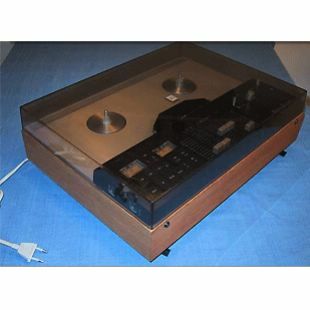 The 1200 series represented the logical continuation of the line of development and design which put B&O at the forefront of manufacturers of entertainment electronics.